In a recent StarPhoenix article, Tourism Saskatoon declared a warning call for the local hotel industry with the introduction of new rooms to the market. They are concerned about whether the market can support additional new rooms and sustain viability of existing operations. As mentioned in the article, the city’s hotel market led the country with the highest occupancy rates from 2008 to 2012. The hotels operating in our market during that period certainly benefitted from the full rooms. The actual average daily rate was also strong during this period, with a reported $126.79 per night ending 2012. Nearly spot on the national average, the market was incredibly healthy from a business standpoint. Given the activity of building in the recent years, it’s understandable that the “flood of hotels” may have Tourism Saskatoon worried. But from my perspective this can only spell good news. 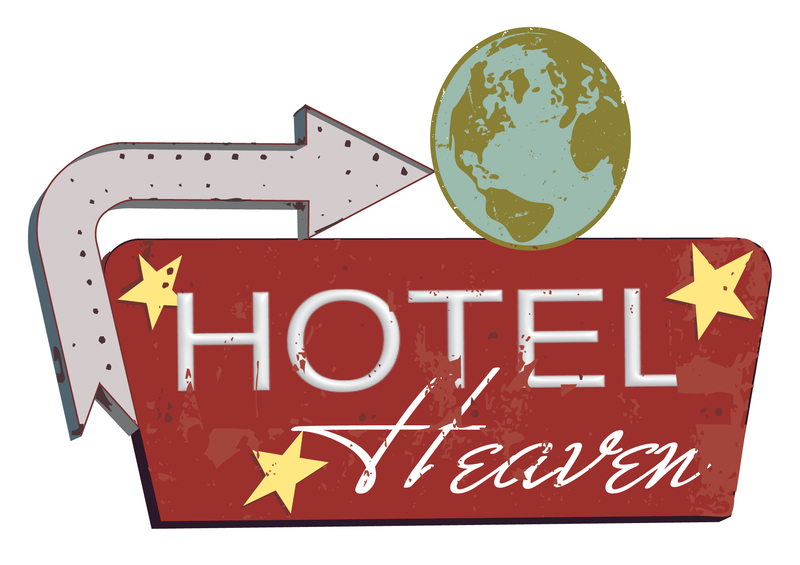 This forces existing hotels to step up their game and renovate to remain competitive. It will mean each hospitality provider will be need to be on their “A” game, be it in customer service or providing value to their guests. Although the number of projected rooms is estimated to add 1,200+ to the current inventory of 3,600 rooms, I don’t believe this will happen overnight. At the recent Saskatchewan Real Estate conference we heard from Scott Thomson, Vice President of Real Estate Development for Northland Properties Corporation, who carry the Sandman Hotel brand. Northland has recently purchased land on Lorne Ave for a hotel development. Thomson was reluctant to put a date on a start date for construction and simply explained that there were other markets of higher priority for them at this time. Traditionally, in many urban markets, the concentration of hotels are located in the downtown or airport surrounding areas. Saskatoon’s downtown has seen redevelopment of sites like the old theatre on 22nd St and Pacific into a Holiday Inn. Outside of this construction and another Holiday Inn on Idylwyld Drive, the downtown hotel market has remained largely unchanged for many years. Where our market has greatly expanded is in the surrounding airport area and suburban in general. One hotel has been completed and the other is nearing completion immediately on Airport Drive. Two new hotel franchises have set up in Stonebridge, while another flagged hotel is under construction on 8th St. There was also the introduction of a new hotel at SaskTel Centre (formerly SaskPlace/Credit Union Centre) in the last couple years. P.R. Hotels has a 10 storey, 203 room hotel under construction on leased land at University of Saskatchewan overlooking Griffith Stadium. The facility will include a Holiday Inn Express and Staybridge Suites, which offers kitchenette suites for longer term stays. Speculation projects include Victory Major Investment’s large scale River Landing project which will include a hotel component. It has been reported that the Cavalier Enterprises has agreed to partner on the $250 million hotel/condo/office project. Additionally downtown, North Prairie’s recent approval of City Centre Tower will likely include a portion of hotel in the high rise design. I was looking for a hotel room downtown during a weekend in June last year when multiple events were happening. Thinking it would be a great treat for my mother and I to stay in the core area to take in all festivities, I started the search. I should confess that my great idea only sparked perhaps a month or two before the aforementioned weekend. I’m sure any travel advisor would highly recommend booking early to avoid escalating rates especially in a limited market. Our hearts set on the downtown adventure, we quickly discovered that not only were several of the eight downtown hotels sold out, but the others had climbed from their average advertised price. We stayed committed to the idea and ended up in a room with two queen beds for $220. In checking this morning, this hotel lists the same room at approximately $154 for an upcoming Saturday night. I’m not sure the downtown demand will ease up any time soon. People that want or need to stay downtown are unlikely to be wooed to the suburban options. Those with more flexibility on where they stay, however, are likely to find better bargains on rates and availability.